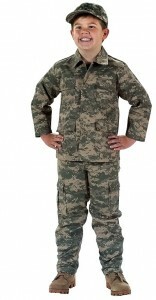 There is little doubt that army uniforms, in themselves make a bold fashion statement. 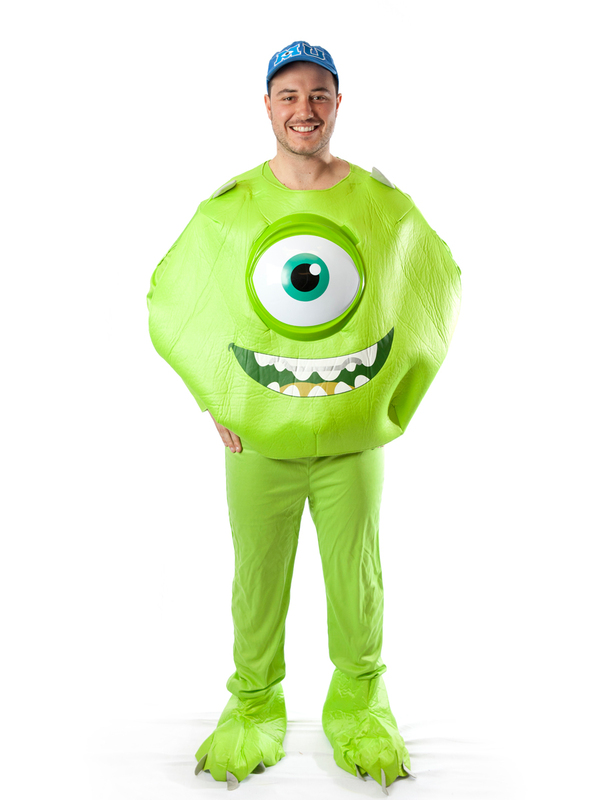 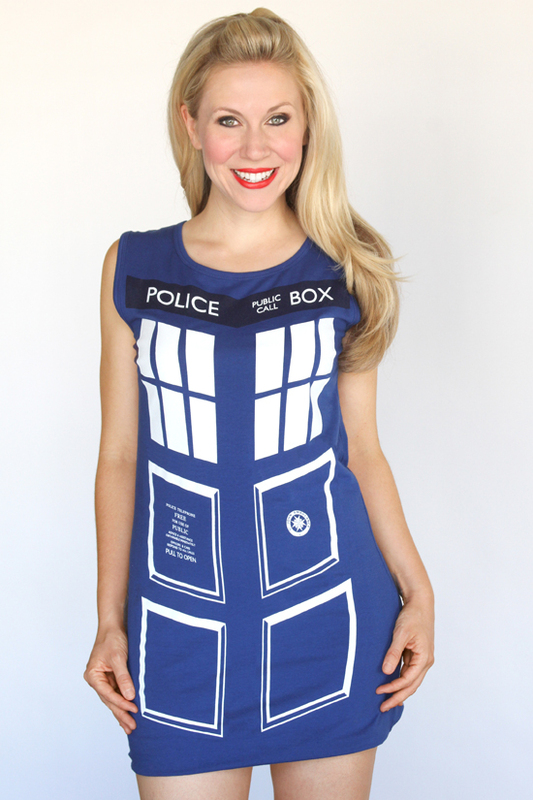 It goes without saying that you need to have a body to die for if you are planning Halloween in them. 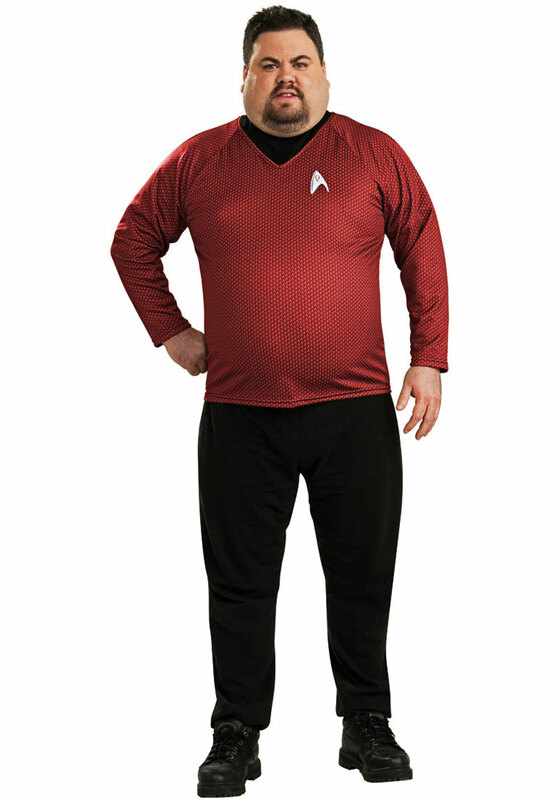 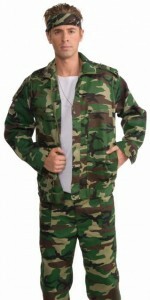 Add shades and a hat and you are ready to go. Men love to sport the tough look. 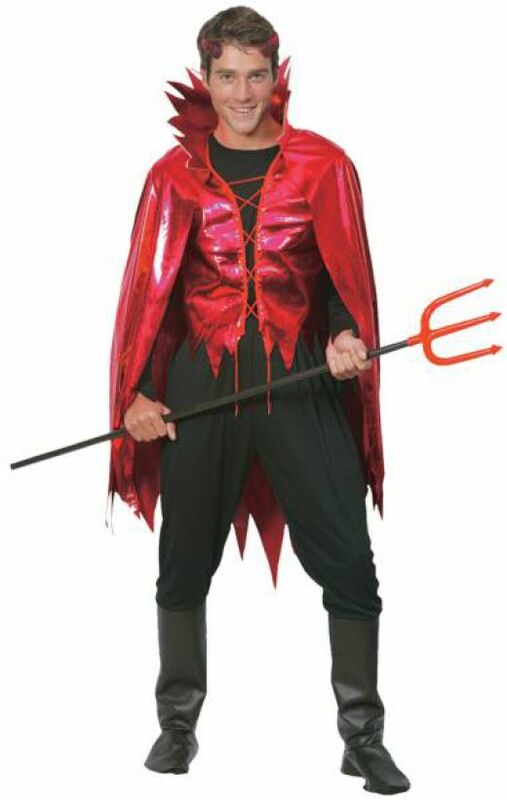 They like guns and explosives and despise dressing like a sissy in Halloween. 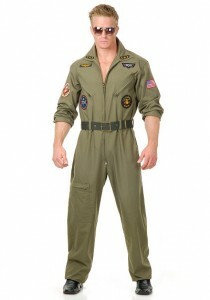 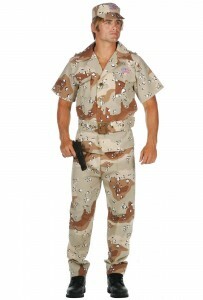 Which is why they are going to crave for the military ranger look of these costumes. 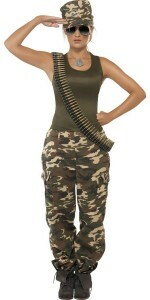 The women military costumes are short numbers with high heeled boots. 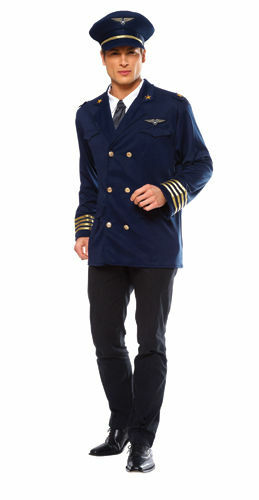 Needless to say, they ooze sensuality. 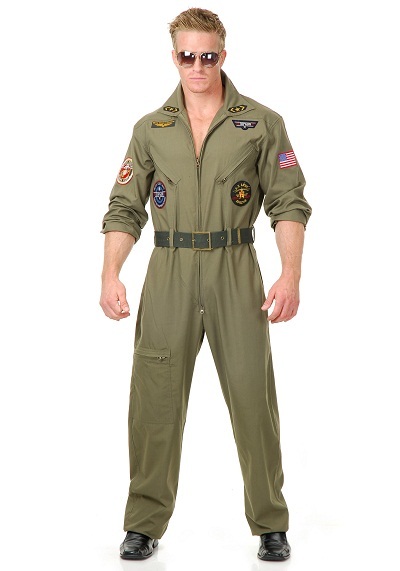 Most of them are rompers in pastel shades. 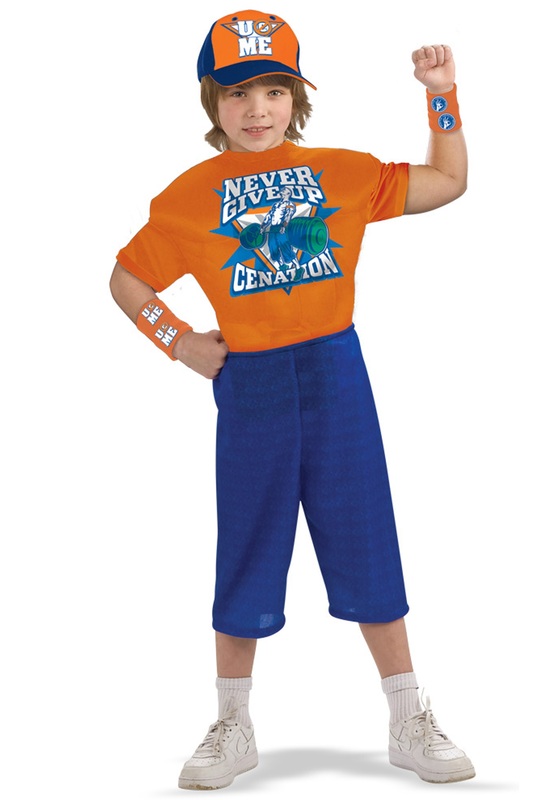 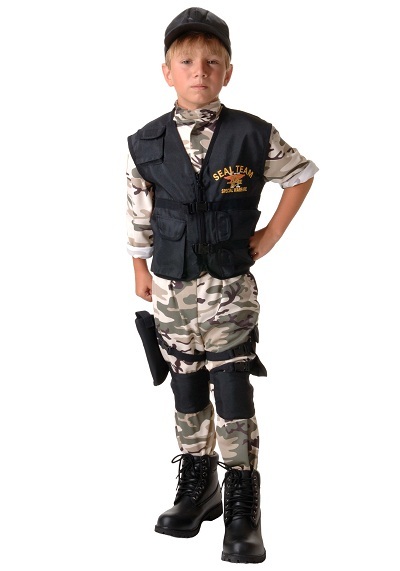 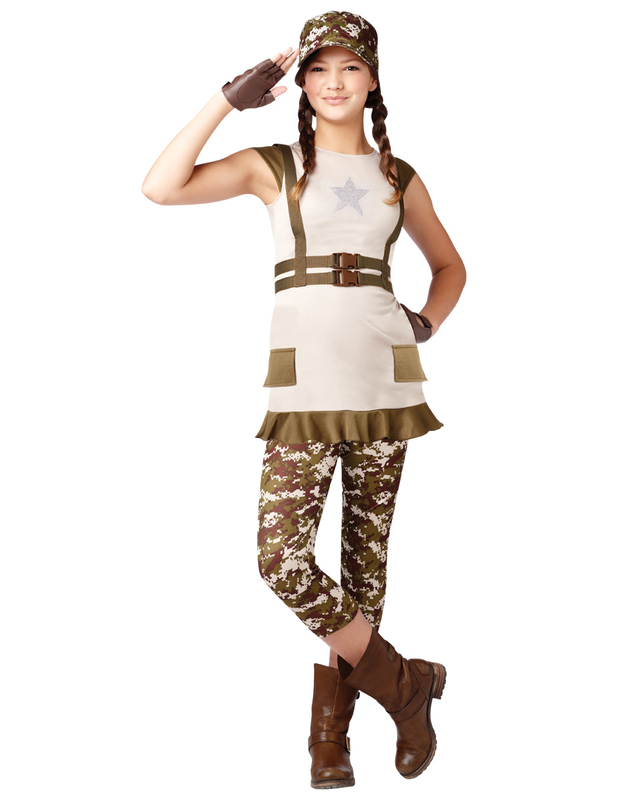 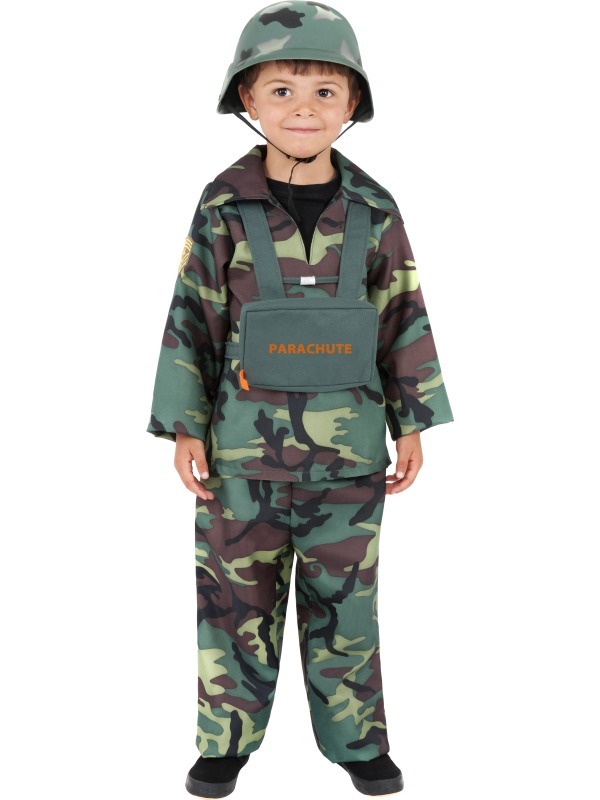 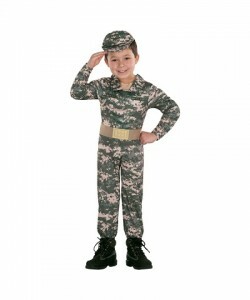 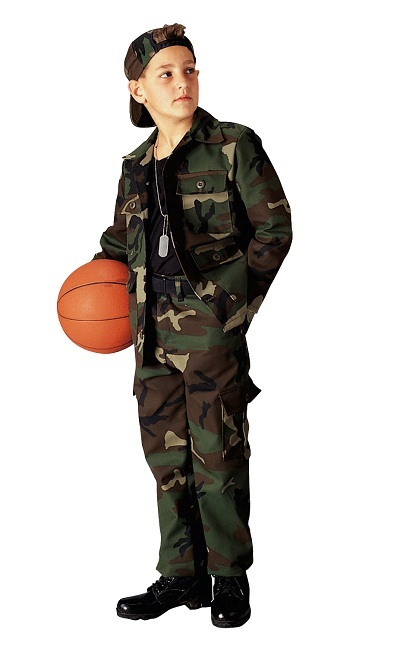 Your kid will look like the perfect soldier on a mission in these military costumes. 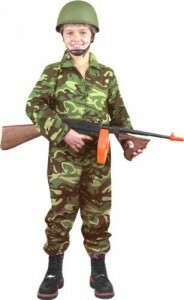 The toy rifles add to the bold look.